Cemex-Riviera Beach is located at 501 Sam Cooper Way, Riviera Beach, Florida. Cemex is one of the pioneers as a building material company in the US, involved in both local and international market. Founded in 1906 in northern Mexico by Lorenzo Zambrano, Cemex has been in this business for more than 100 years. Its corporate head office located in Monterey, Mexico. Customer satisfaction is Cemex top priority, in fact, it is one of their most essential brand guidelines. 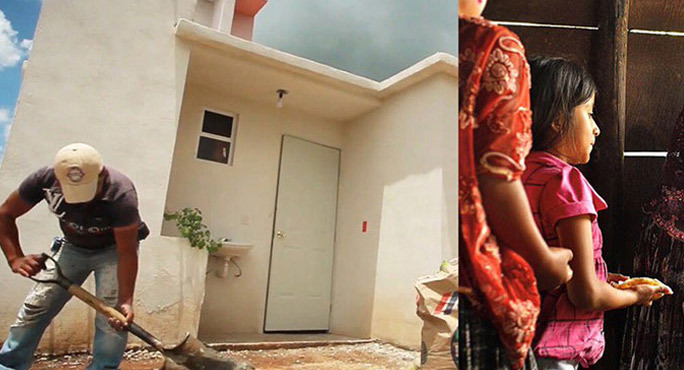 The company’s key initiatives include social and educational responsibility initiatives. 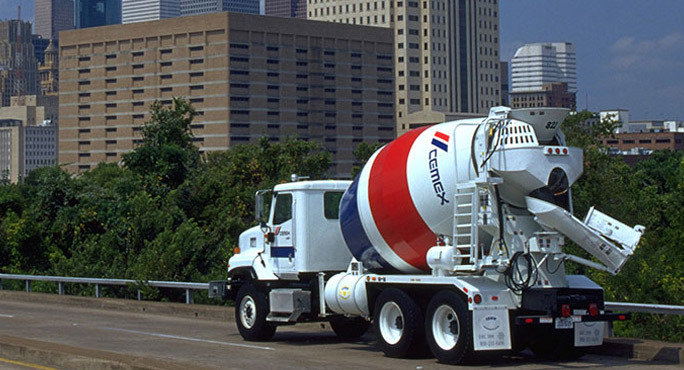 Cemex is the manufacturer and distributor of cement, ready-mix concrete and aggregates worldwide. 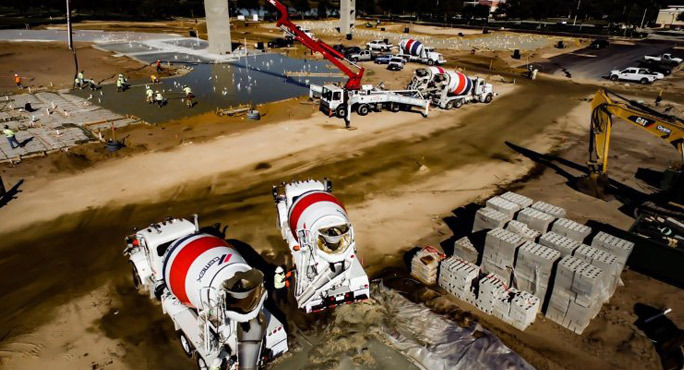 Its operations expand in four continents, 2,000 concrete facilities, 66 cement plants, 400 quarries, 260 distribution center and 80 marine terminal all over 50 countries worldwide, making Cemex the world’s second largest building material company. Key Products of Cemex includes Bagged & Bulk Cement, Readymix Concrete, Mortars & Screeds, Land & Marine Aggregates, Asphalts, Precast Concrete Products, Roof Tiles, Dense & Lightweight Concrete Blocks, Beam & Block Flooring, Domestic & Commercial Paving and Permeable Paving. Cemex-Riviera Beach is located at 501 Sam Cooper Way. Riviera Beach, Florida US. 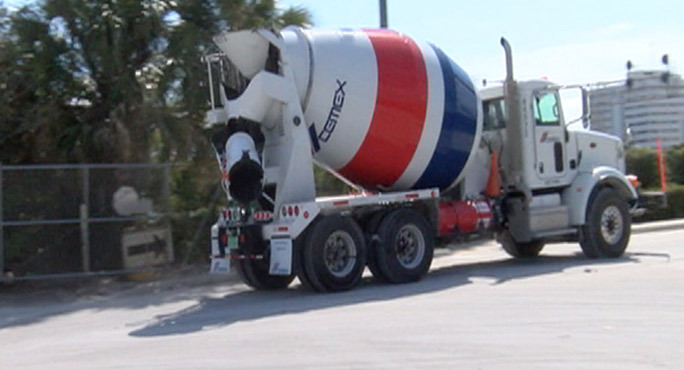 Cemex-Riviera Beach is a Construction supply type of establishment. Come on by or give us a call during business hours if you have questions (561) 881-4472. This site for Cemex-Riviera Beach was designed to enhance this client's Internet presence and grow the WebPage Depot online business directory. WebPage Depot is designed for local directories and a exhustive business directory. This free business listing site provides a fully functional website. The WebPage Depot site couples seven social media accounts (if available), google maps, large pictures, a contact us page (protecting the client's email address), a link to the client's original website and relevant Youtube videos. Additionally, we write an original text Welcome Message. WebPage Depot does make some assumptions, sanguinely, for the benefit of the client. We write everything from a positive angle. Our goal is to boost the visibility/ranking on this site to the highest level possible. Improvements to ranking come with additional relevant content. To continue this effort, we will need content from the client, i.e., menus/list of services, specials, current pictures and videos and additional text for the Welcome Message.